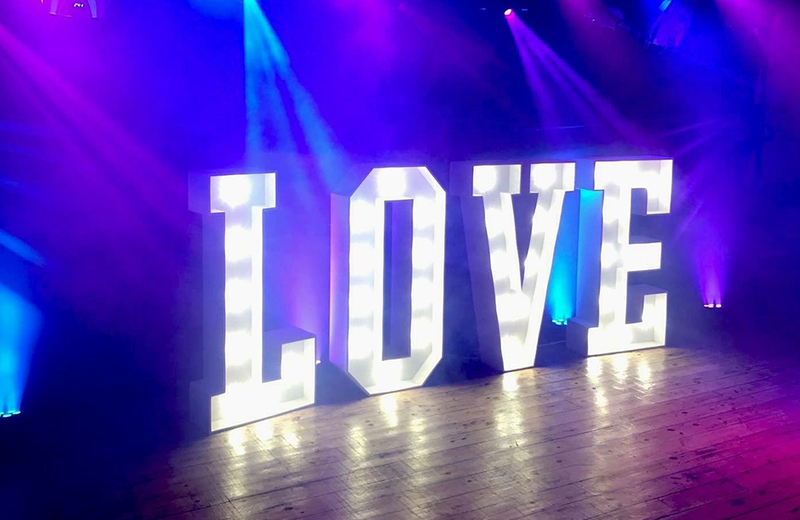 Giant letters create a stunning focal point, a backdrop, a pleasant distraction and talking point and you can add personalisation to any event whether it’s a wedding, birthday, photoshoot, bar/bat mitzvah or corporate function. 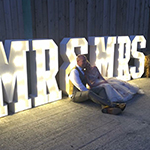 They are highly desirable at the moment and it’s not hard to see why as they create a spectacular and personal illuminated atmosphere for your occassion. 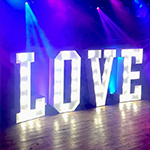 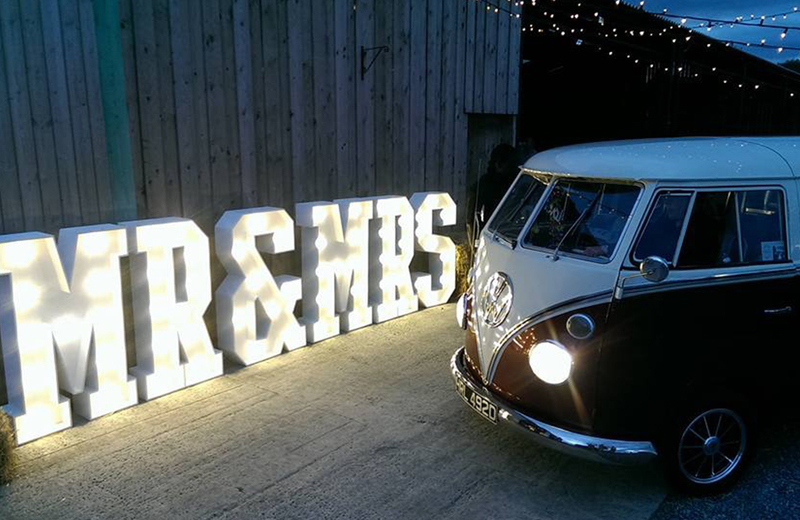 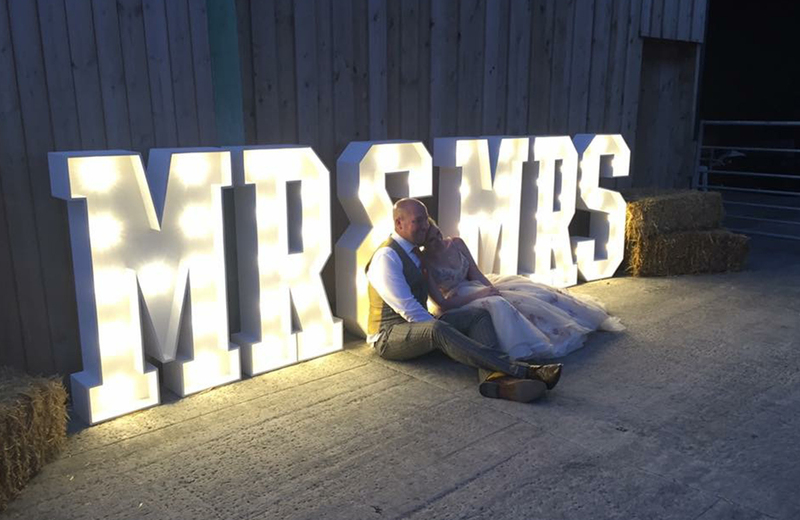 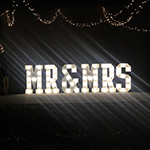 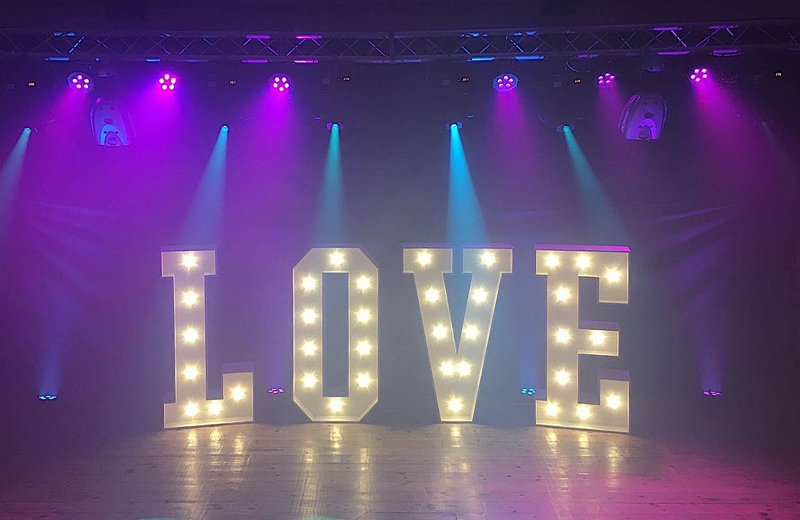 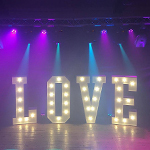 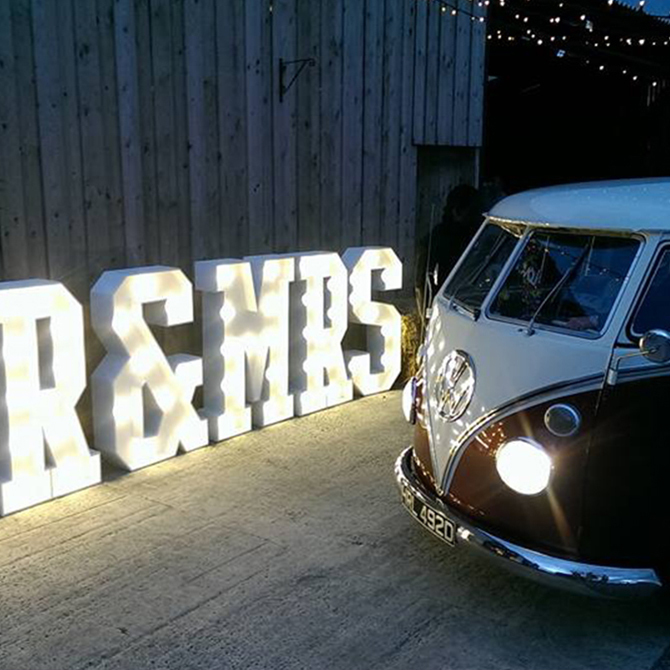 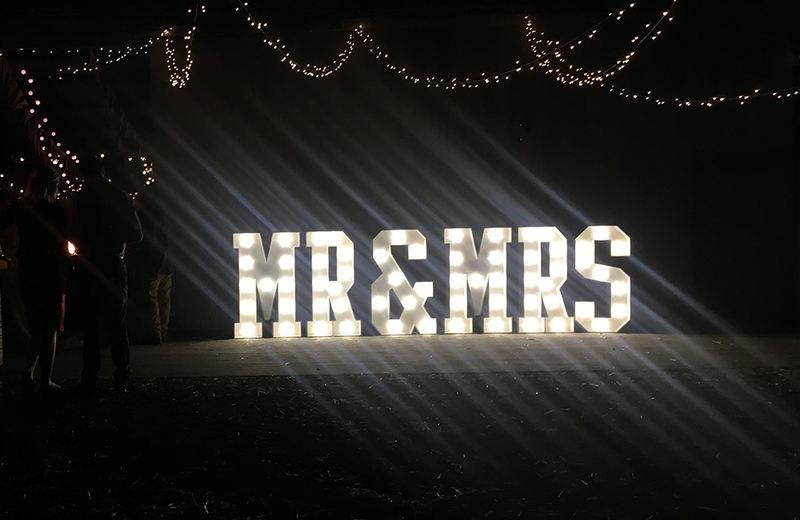 Whether they are placed next to your dancefloor, at your venue entrance as a welcome to your guests or even outside, glowing as the sun sets, these letters will add that extra glamour and enchantment.